The Best Mistake Ever! 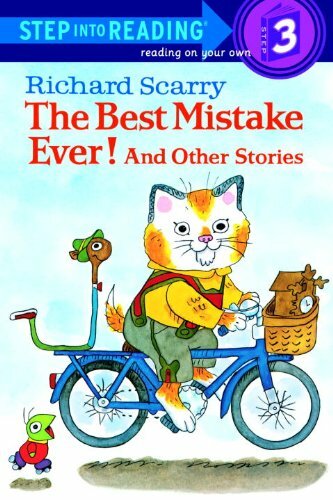 : And Other Stories was written by Richard Scarry. The Best Mistake Ever! : And Other Stories was published by Random House Books For Young Readers.